Being the longest skid plate panel manufactured so far, this panel is designed to virtually cradle the entire engine oil pan on all sides, providing the maximum amount of protection while still allowing access to the engine oil drain plug. Toward the rear of the panel the surface area was kept as narrow as possible so as to allow for the fitment of aftermarket long arm kits. To support the panel, a new cross-member has been developed that bolts between the two engine mounts. Special attention had to be paid to the design to allow the front suspension control arms to travel up fully (under suspension compression) in an area that was very compact and didn’t allow a lot of freedom in design. 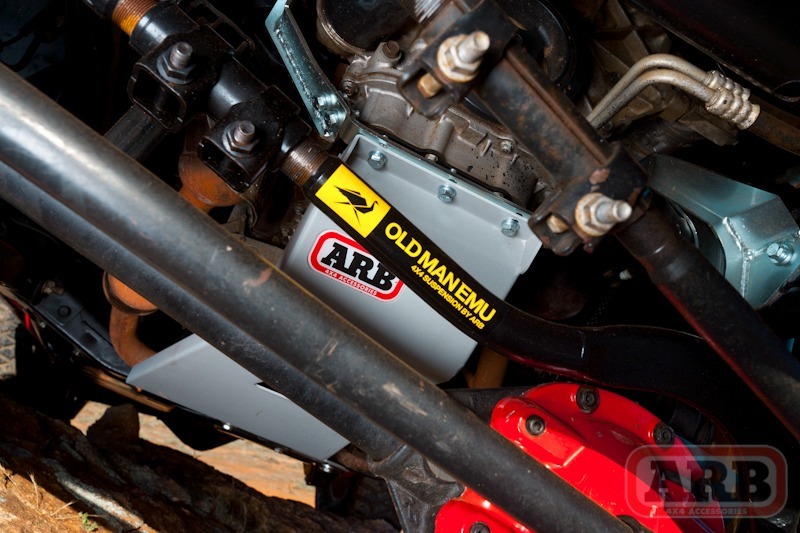 Developed with extensive field testing, ARB skid plate panels give protection to vital underbody components with vehicle specific models protecting steering, engine oil pan, transmission and transfer case where applicable. Panels are easily removed for vehicle servicing and where practical, include access to oil pan drain plugs. Each panel has recessed mounting bolts in vulnerable areas to ensure ease of removal even if the panels become damaged from severe off road service. 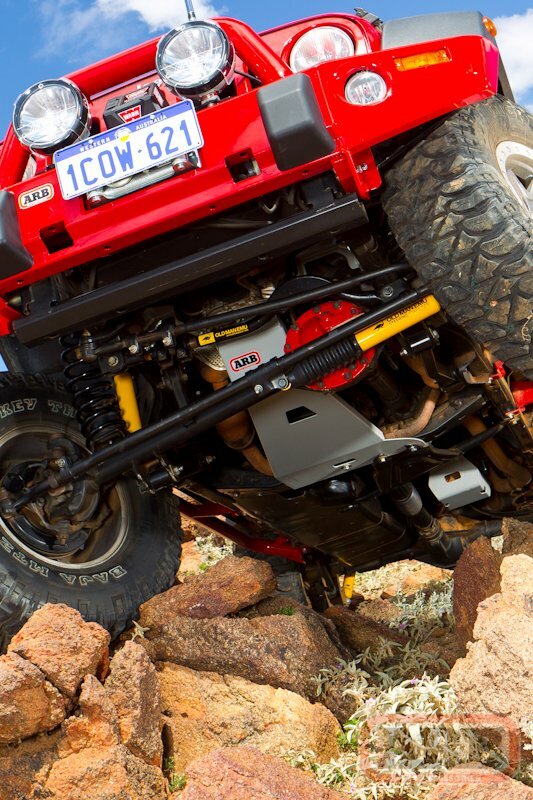 Skid plate panels are fully compatible with all ARB products such as Bull Bars, Side Rail & Steps, Airlocker and OME. Designed to protect vital underbody components including steering, engine oil pan, transmission and transfer case (dependant on vehicle model). Manufactured from folded 3mm laser cut steel. Securely bolted to the vehicle’s chassis providing outstanding structural integrity. All steel components are zinc plated and powder coated in a silver textured finish. Will not fit 2012+ Jeep Wrangler JK with the 3.6 liter petrol engine. Skid plates for the 2012+ 3.6 liter models are currently under development. While these panels have been engineered for strength and functionality, care and good judgment should be taken when traversing difficult off-road conditions to minimize damage to panels and vehicle. During servicing when panels are removed ensure fasteners are re-fitted to the correct torque values. Inspect panels visually on a regular basis. Dirt and foreign matter should be washed out to minimize build-up around hot components. Be very careful when removing foreign matter with hands while vehicle is hot or running. 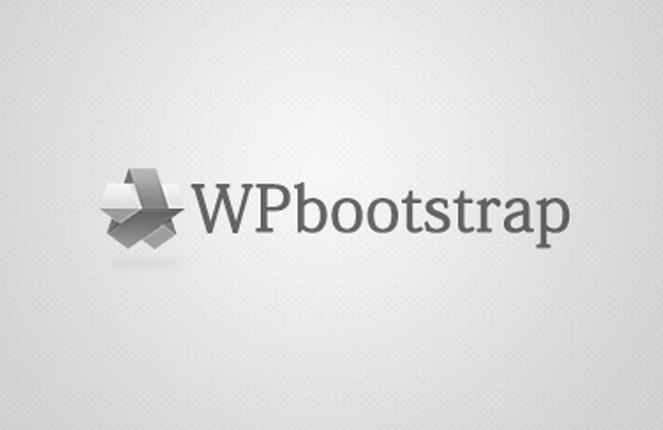 Replace any components as necessary. 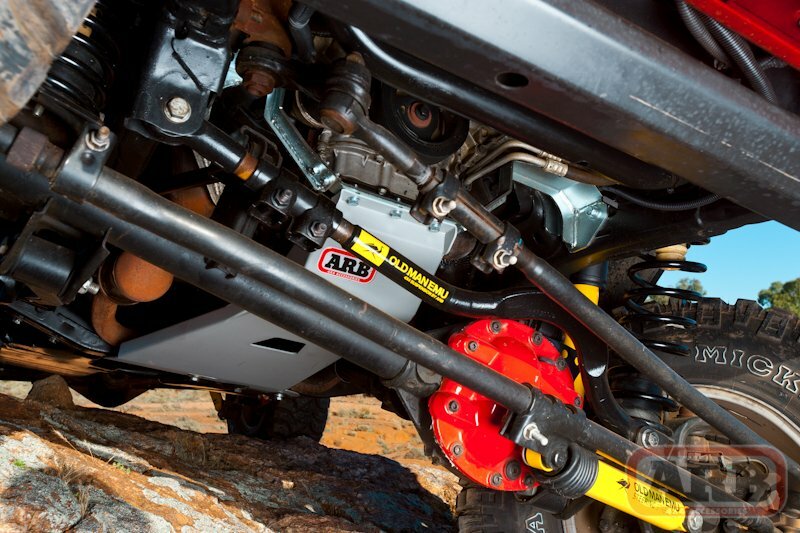 This service can be performed by your local authorized ARB dealer.